★ How do I transfer (migrate) a prototype from my Enterprise account to my personal account? ★ How do I transfer prototypes from my personal account to my Enterprise account? ★ Why do I still have a personal account? Can't I just have one Enterprise account? Can I disable SAML auto provisioning for our Enterprise? Can I set a custom logo for my Enterprise sign-in page? 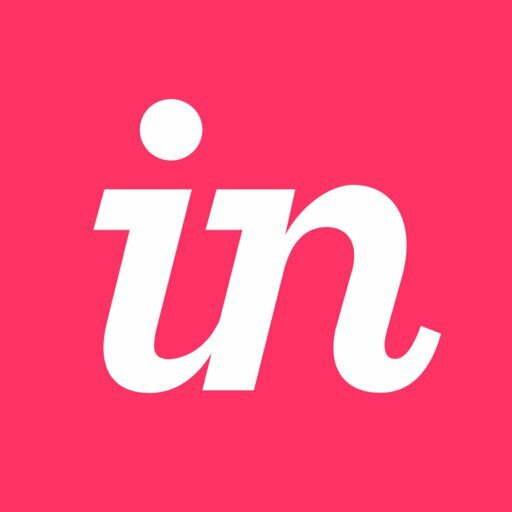 Does InVision have an API for integration? Does the InVision iOS app support SSO for Enterprise accounts? Enterprise: How do I delete a prototype? Enterprise: Why is InVision asking to access my clipboard in Internet Explorer? How can I access my Private Cloud application logs? How can I allow Contributors to view and join all company prototypes? How can I ensure account names are populated correctly for SAML auto-provisioned accounts? How do I change an Enterprise member's role? How do I customize the branding on my prototypes? How do I disable email notifications from my Enterprise prototype? How do I hand off my account before I leave my Enterprise organization? How do I manage member invitations for my Enterprise account? How do I remove members from an Enterprise plan? How do I set up a team within my Enterprise account? How do I set up my Enterprise account? How do I transfer ownership of an Enterprise prototype to be viewed by everyone on our team? I have team members who are currently on paid plans; can you provide a refund?